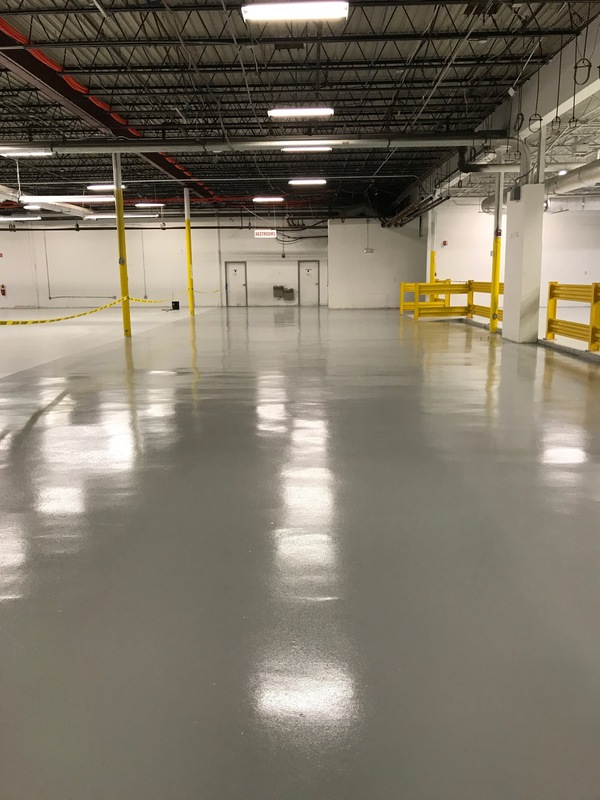 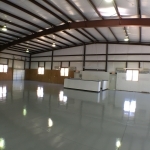 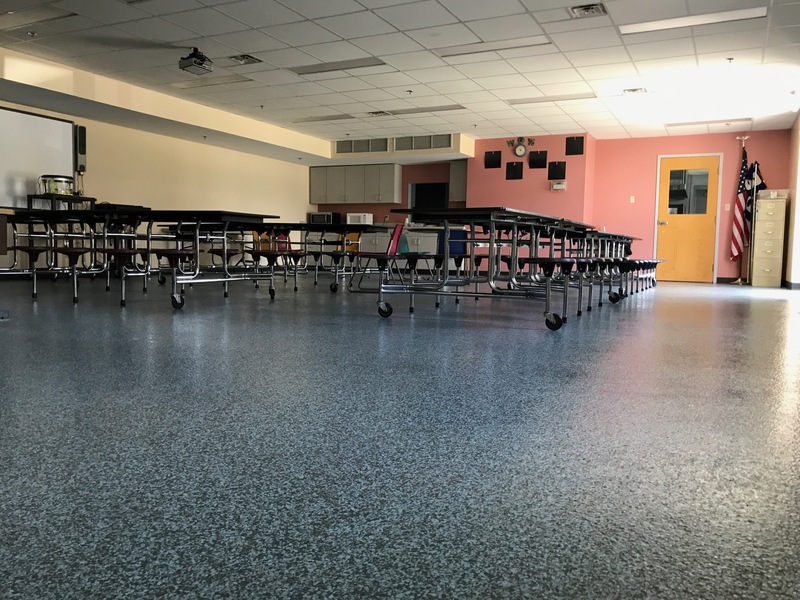 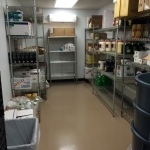 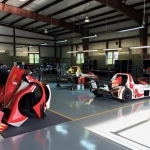 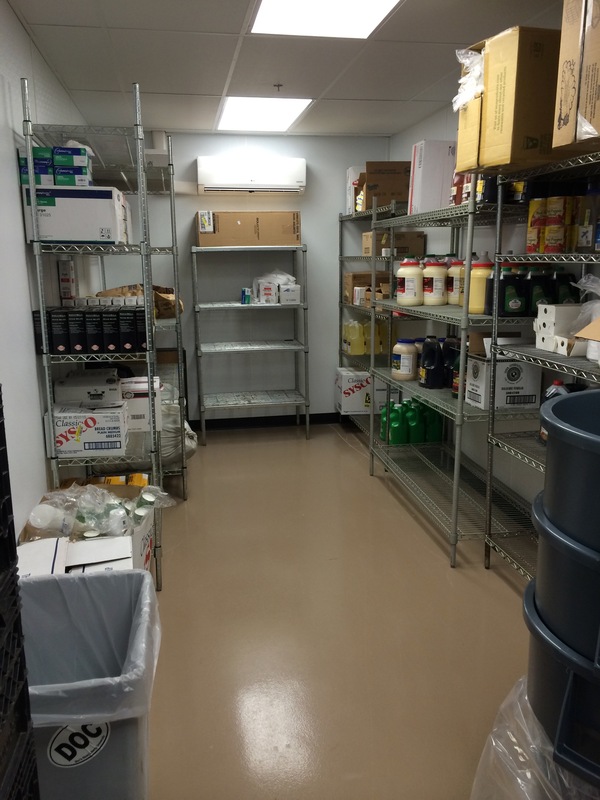 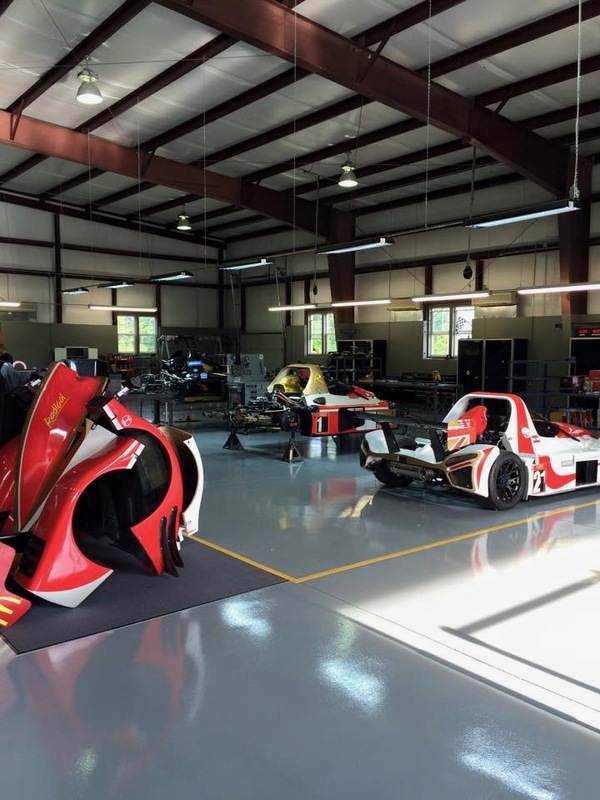 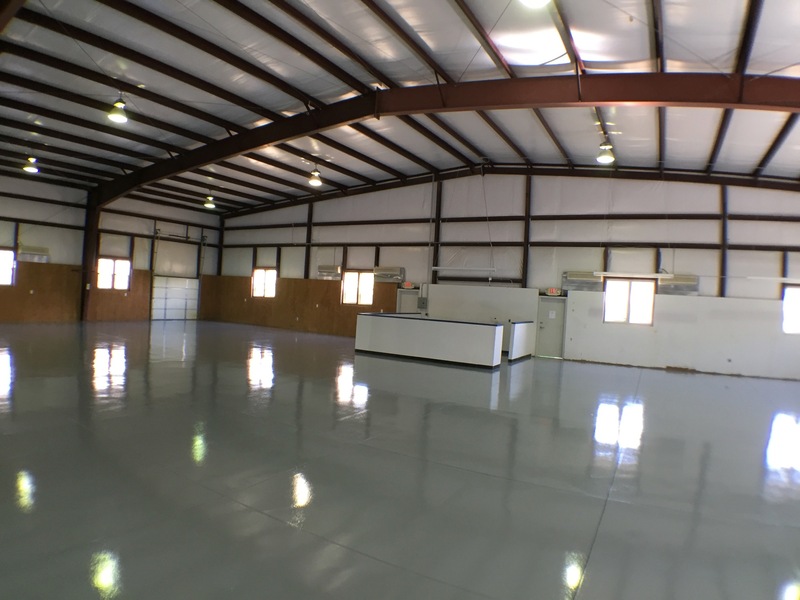 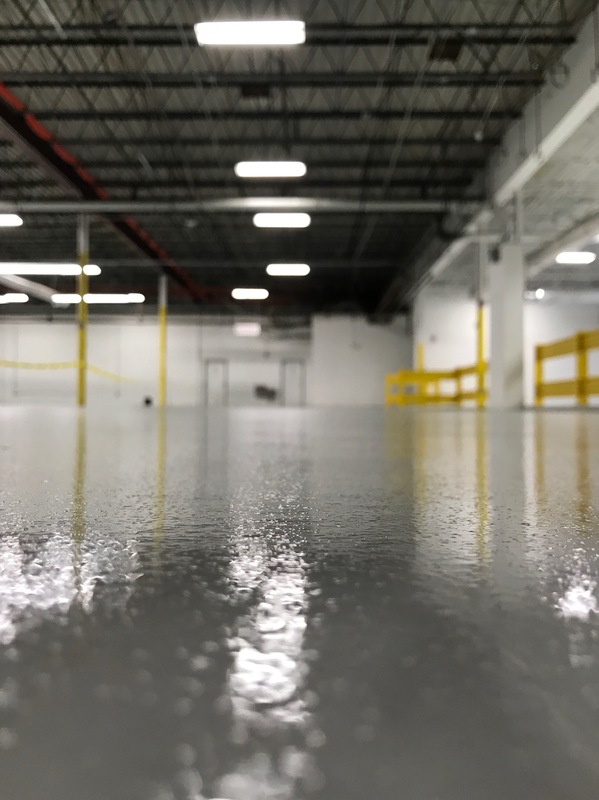 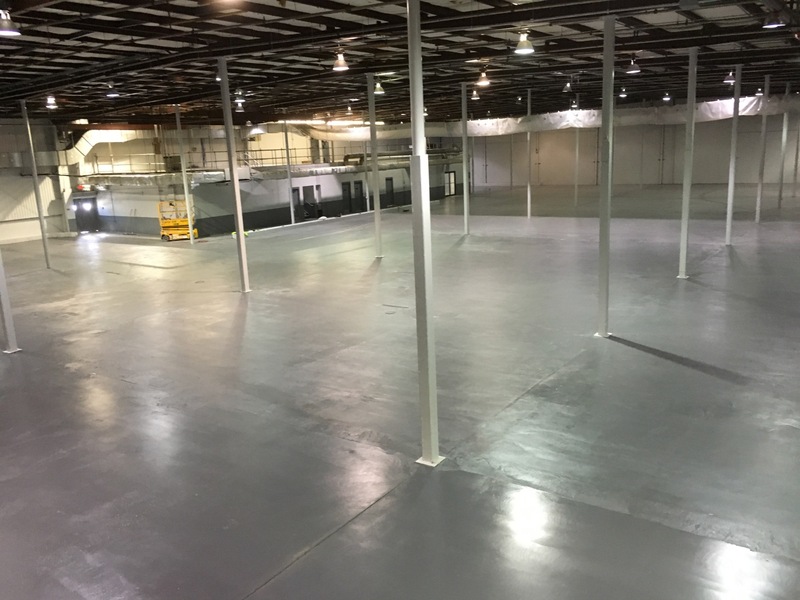 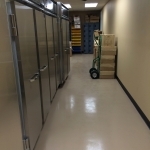 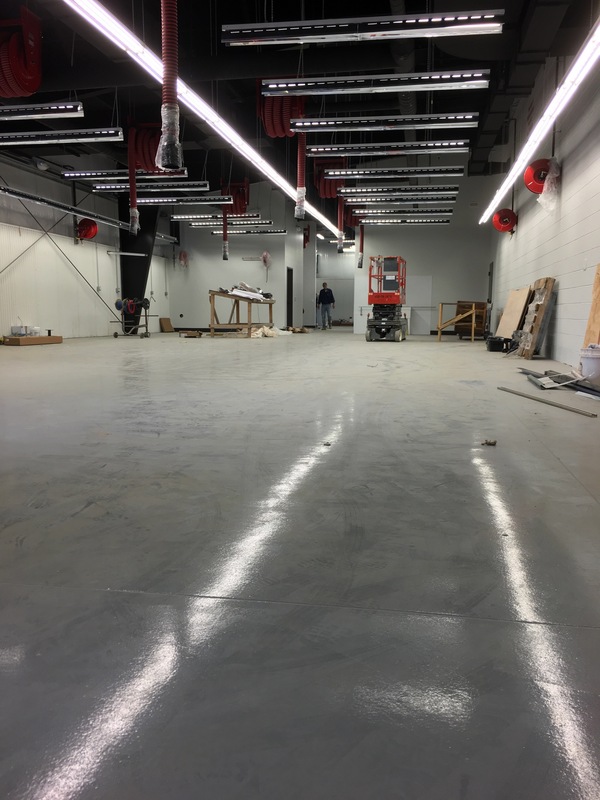 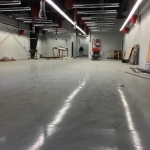 We offer a wide variety of commercial epoxy and urethane floors that come in virtually any color that can be customized to suit any environmental situation. 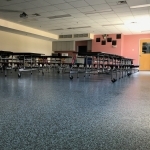 Contact us and we can schedule a meeting to customize a solution for your floor. 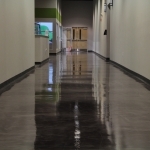 Epoxy mortar and urethane cement coatings are great for high traffic areas that are prone to chemical attack or thermal shock. 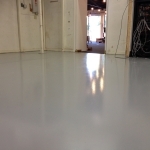 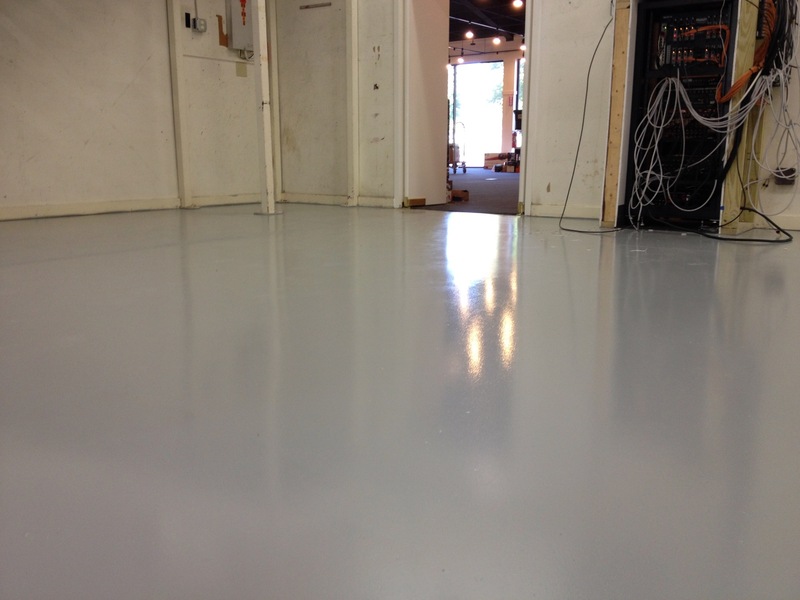 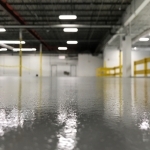 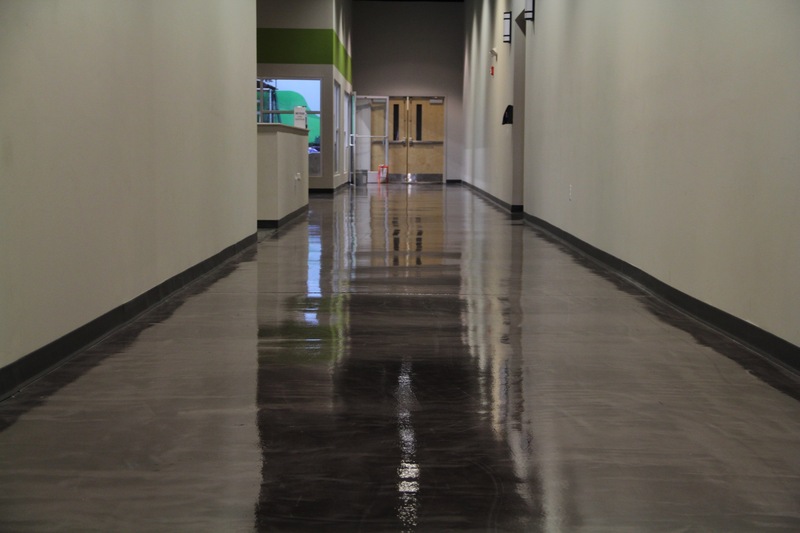 Our high solids epoxy system is a high-build coating that offers tremendous protection for your concrete floors. 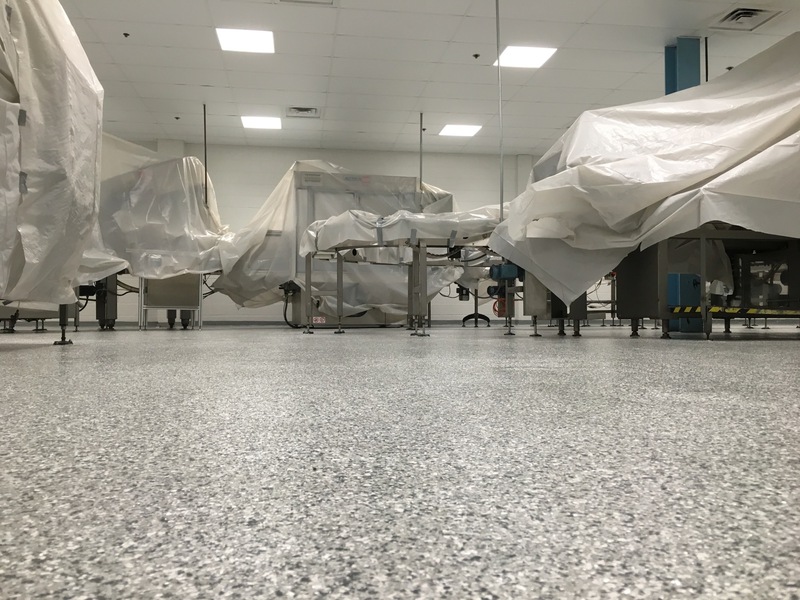 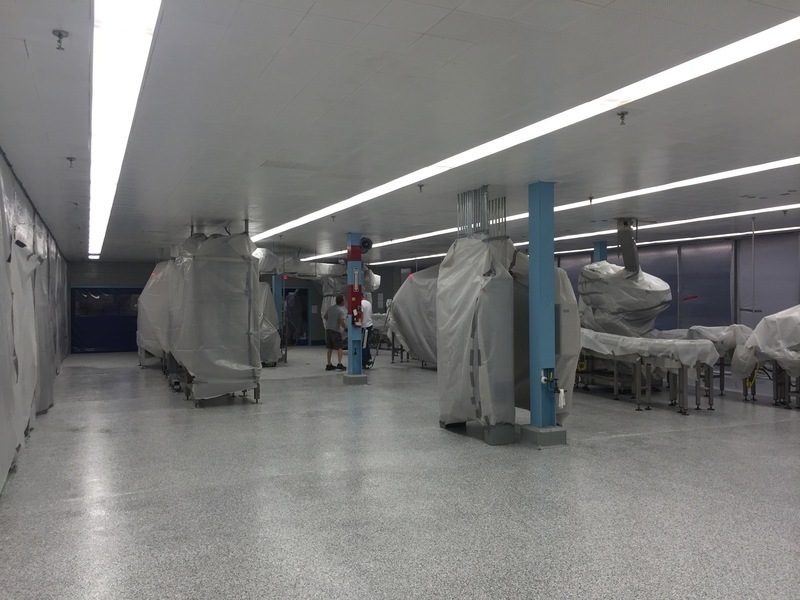 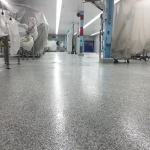 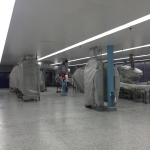 Our ultra-fast curing polyaspartic systems provide a quick return to service for a high traffic floor that will help to meet USDA and FDA standards. 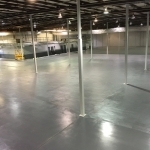 Whether you have new concrete or deterioated concrete brick or tile, we can prepare the substrate and install a new seamless system that will improve productivity and safety. 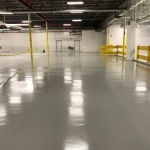 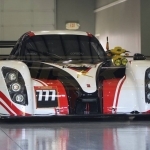 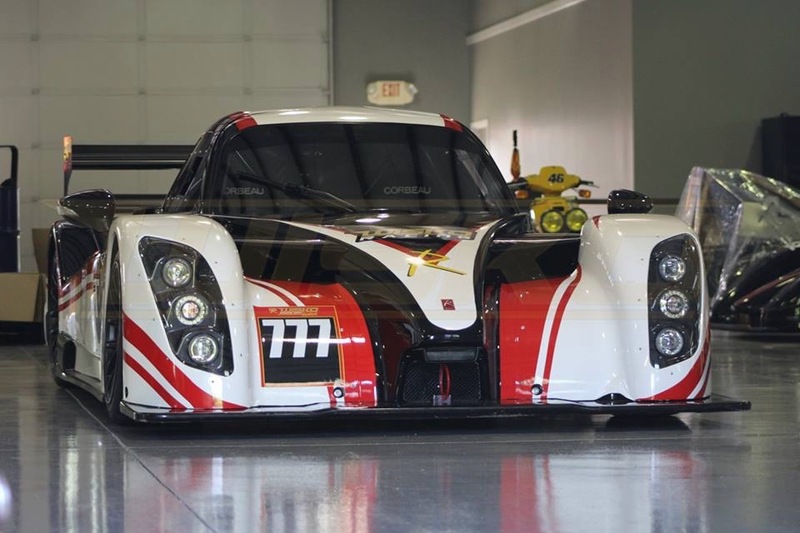 Our manufacturers make a wide range of urethane and epoxy based liquid applied membrane coatings with finishes to meet your slip resistance and decorative needs. 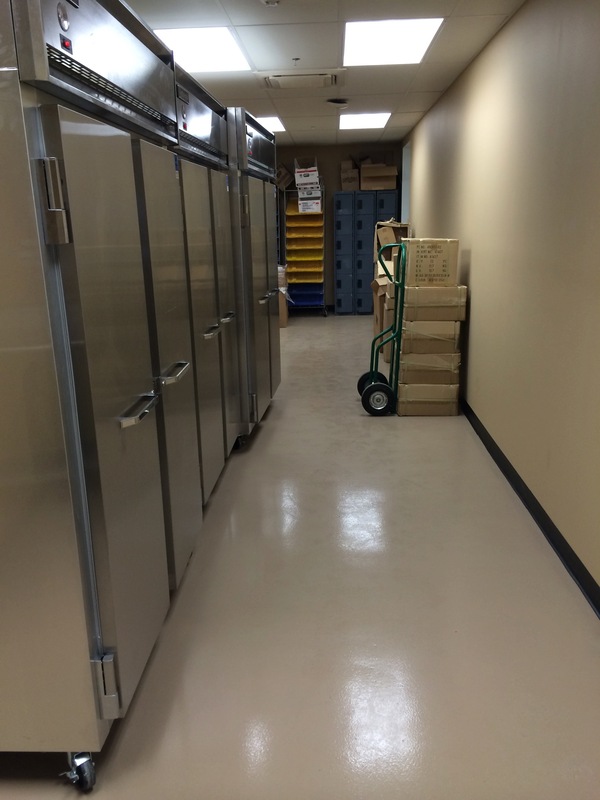 From water proofing a parking deck, mechanical equipment room or sump area, we can find the right system for you. 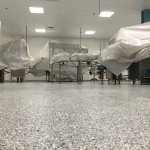 We can combine decorative quartz or decorative vinyl flakes to any of these systems to create an attractive and durable concrete floor. 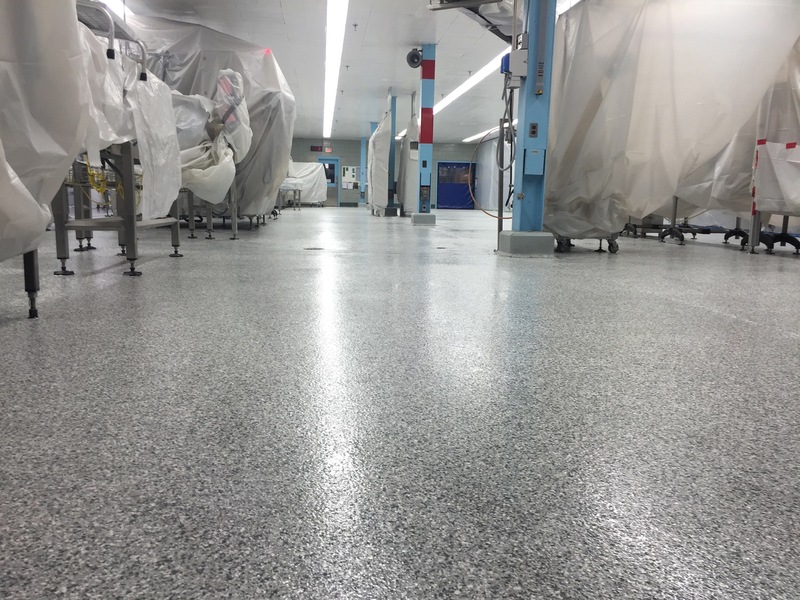 Click here to view our industrial epoxy & urethane color charts.